The payment industry in an ever-changing, borderless world that affects businesses and consumers every day. 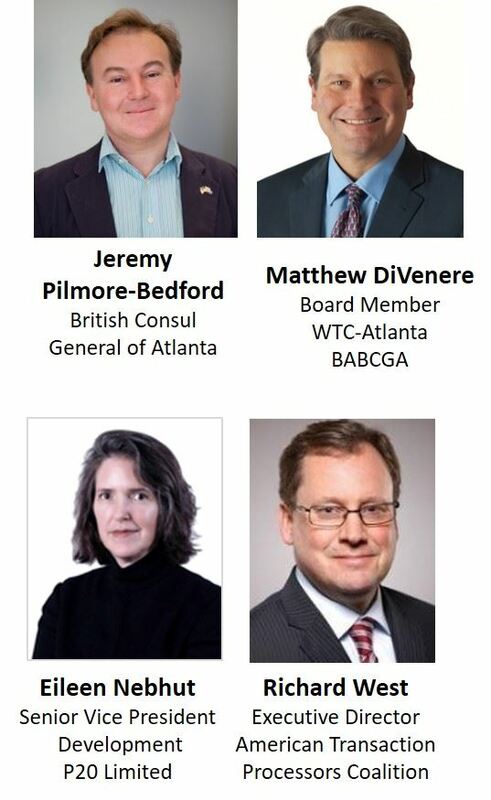 Meet payment processing leaders from Atlanta and London who have partnered to increase affordability, accessibility and security to a critical aspect of modern global commerce. 70% of all credit, debit and gift card swipes are processedthrough a Georgia company. More than 15 million global card-enabled merchants rely upon Georgia companies. 60% of payment processing companies are based or have operations in Georgia. 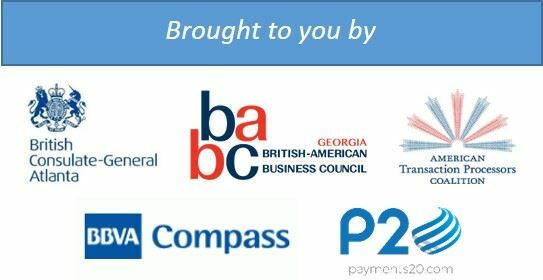 As a result, Georgia and UK payment leaders from the Greater Atlanta and London area have partnered to collaboratively take the industry to a whole new level by creating the right type of modern infrastructure necessary to strengthen an increasingly important aspect of global trade. The role that the UK and Georgia play in the payments industry, and the importance of an Atlanta and London partnership to protect businesses and consumers impacted every day. The modern trends and changes to the payment industry, and how cyber-security and other infrastructure details will play a critical role. Case studies that are driving the need for international and regulatory leadership. 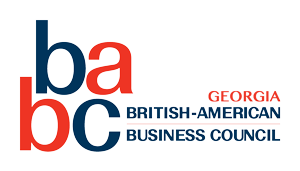 The Atlanta and London partnership details and available opportunities for organizations in this space. The P20 Summit – a first-of-its-kind conference started in London that will be coming to Atlanta in 2018.